A fresh round of funding will soon be available to inspire young people in Scotland to develop digital skills through high quality extra-curricular activities. On 30 August, Digital Xtra Fund will launch its next round of funding with a total of £75,000 available. 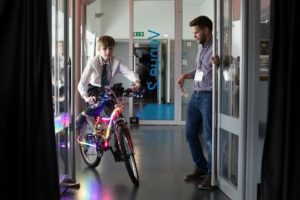 Grants of up to £5,000 will be awarded to extracurricular activity providers that teach skills such as coding, data science, and computational thinking and help inspire Scotland’s next generation of designers, developers, and digital technologists. Created in 2016, the goal of the Fund is for young people across Scotland to have access to digitally creative activities to increase the number of young people entering highly skilled digital careers, helping bridge Scotland’s widening skills gap. Over the past two years, Digital Xtra Fund has supported 33 initiatives enabling them to engage more than 20,000 young people. 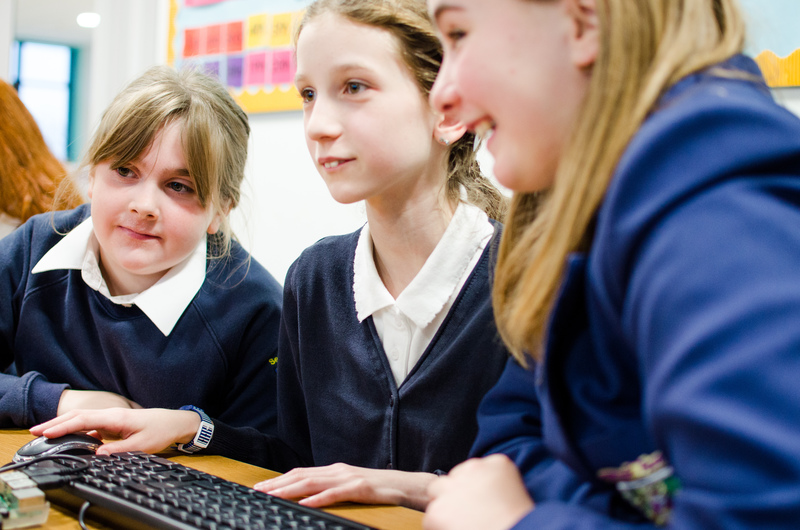 The Fund has previously supported Code Clubs in public libraries across Scotland; Apps for Good, which teaches young people to develop apps with social benefit; and VEX Robotics, a global robotics competition. Kraig Brown, Partnerships and Development Manager for Digital Xtra Fund, said: “Our aim is to inspire young people to create technology rather than just consume it, and help them understand the huge range of future career opportunities these skills provide. These careers aren’t just in tech companies either, they are across all sectors including finance, hospitality, healthcare, and agriculture too. Digital Xtra Fund brings together businesses, organisations, and individuals with a common will to help young people succeed in a digital world through an annual grant awards programme. 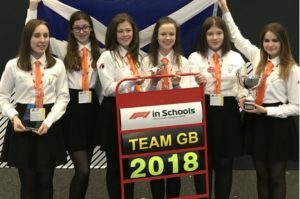 Key Partners include Skills Development Scotland, Skyscanner, and Scottish Government, as well as Accenture, Baillie Gifford, BT Scotland, CityFibre, Fujitsu, Incremental Group, Micro:bit Educational Foundation, ScotlandIS, Sky UK, and Zonal. The closing date for applications is 1 November and awardees will be chosen by a panel made up Digital Xtra Fund Partners and EdTech experts. Funding will be awarded to successful initiatives from mid-December 2018. For more information about the Digital Xtra Fund grant awards, visit digitalxtrafund.scot/apply.